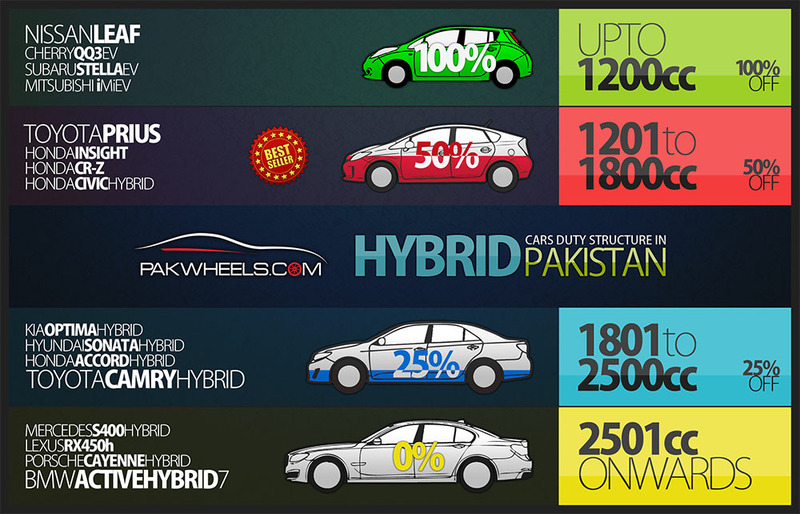 Duty Structure Of Hybrid Vehicles Remains Unchanged! It seems the writer belong to bhara market with a mentality of 16 years old kid who can’t manage the stress of puberty and start writing on Pakwheels. 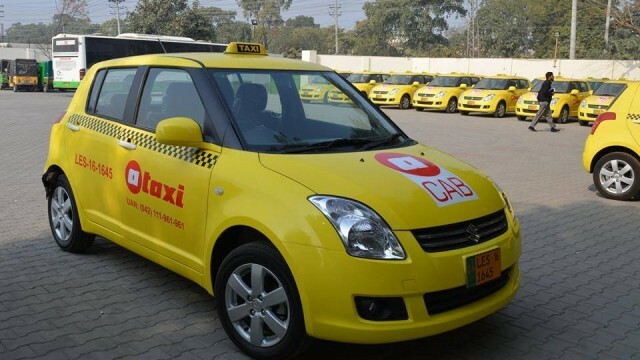 According to research companies spend money and provide incentive to taxi companies to use their cars as Taxis as it develop trust on the car brand. 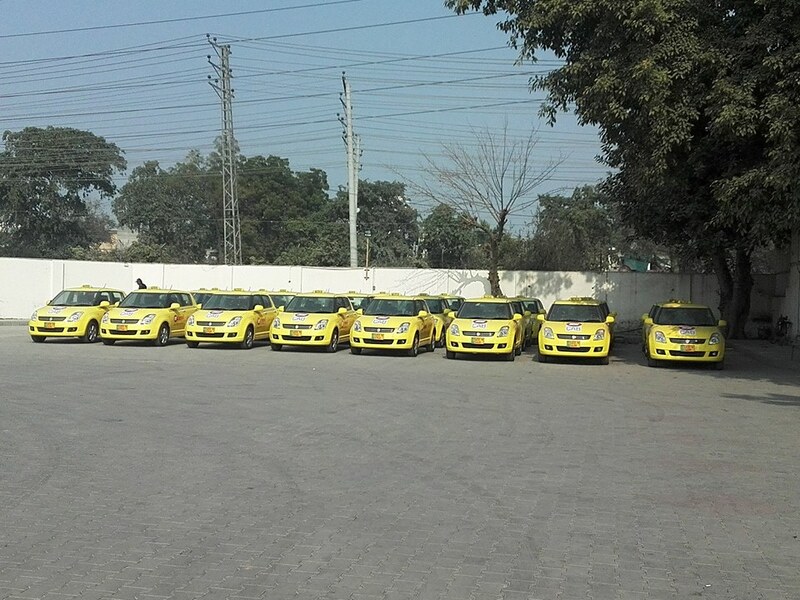 Any taxi vehicle require good reliability of engine and interior/exterior quality as they have to entertain thousand of customer and bad car means loss of business. 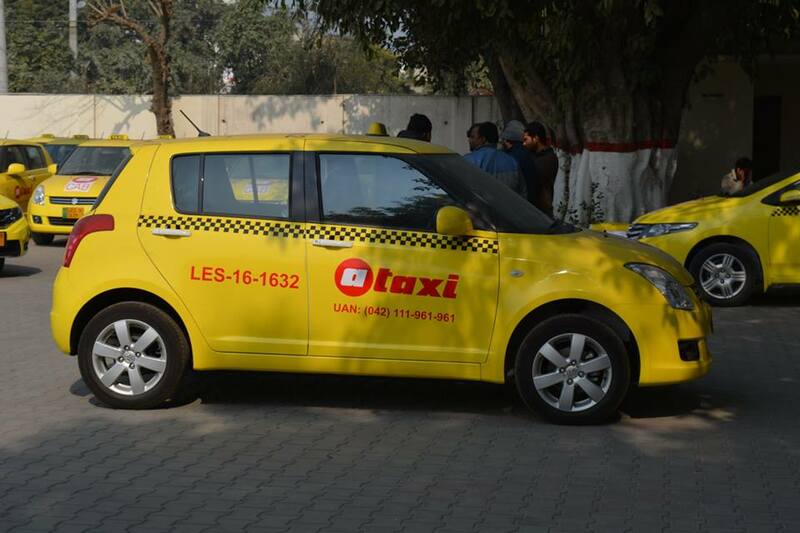 So generally a good investor never use a crapy car bran for their taxi fleet.